When it comes to Luxury Real Estate in Cabo, look no further than this vacation-style community, Palmilla Dunes, the place to buy a rental property, combining resort living with a fabulous investment opportunity in Los Cabos, México. Homeowners have gained the advantage in today’s rental market, with numerous online rental programs such as AirBandB, VRBO, HomeAway, and more. Opportunities to find great tenants are increasing exponentially, allowing investors to enjoy their property while earning income. It is no wonder why Los Cabos, with its increased flight connectivity and beautiful weather is home to fabulous luxury developments. 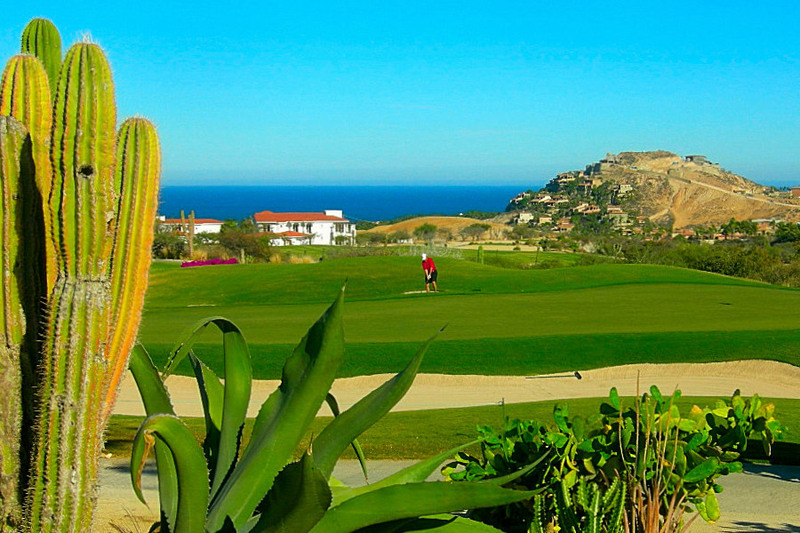 Palmilla Dunes, within the Palmilla Master community, is a perfect example. 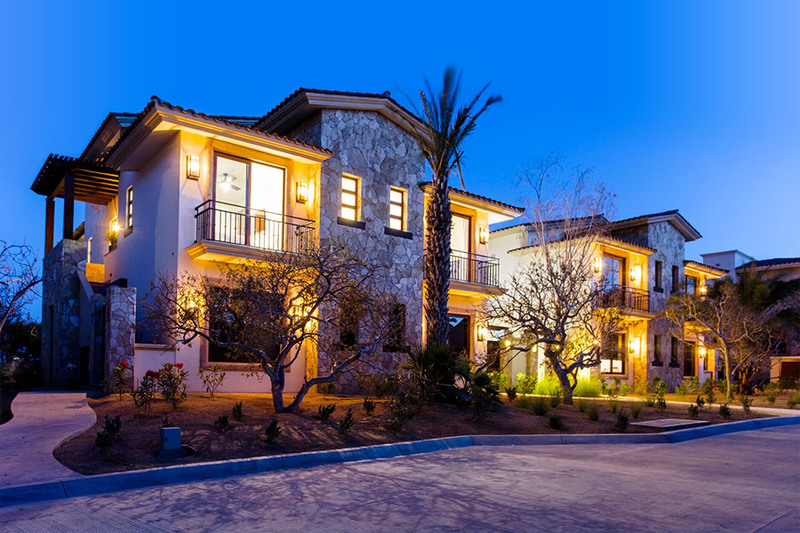 With continual renewal and huge investments to refresh the local economy and generate more employment, Los Cabos is the perfect place to invest in Real Estate. Our Palmilla Dunes development has a little bit of everything: the privacy of our members-only club, peaceful gardens for a truly relaxed state of mind, professional sport facilities and family-oriented entertainment complete the experience with added dimensions of luxury. The Palmilla community is the preferred location of vacation renters for its key location in the Cabo San Lucas – San Jose del Cabo corridor and since Palmilla Dunes is the very latest in town, we are already commanding the attention from vacationers and investors. Palmilla has been always in demand, even during low season because savvy entrepreneurs know it provides a much better return on investment and now Palmilla Dunes offers a payment plan with 3 easy installments, allowing flexibility to acquire your residence more easily… why delay? Live the Palmilla lifestyle now! Buying in Palmilla has always been a smart investment. Rising demand for rentals and increased home values create a hedge against inflation, while maintenance costs remain flat. And now, with a regular home maintenance program, almost all house related expenses can be covered. 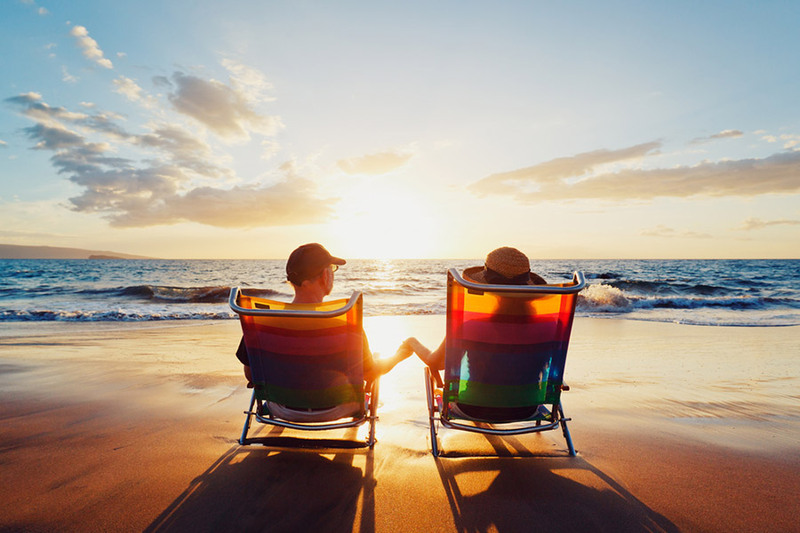 This is the easiest way to grow your personal wealth with little effort to create or maintain and a great way for extra income before or during retirement. The family value of Palmilla Dunes is enhanced by its beautiful Club House and great outdoors, and now that value can be extended to your rental clients with our rental benefits package. Go to clubpalmilla.com to learn more about this asset to increase the value of your property and join us in the vacation rental journey. With more than 40 years in developing world class properties, CUFAC is truly an expert in the luxury construction field. Our residences define “turn-key” with all appliances in place, making it easy for you to join the Los Cabos living when looking for an investment property. Palmilla Dunes further enhance the reputation of Palmilla as the best residential area in Los Cabos. While other neighborhoods change, Palmilla improves, making sure to always build on the well deserved title of “The Grand Dame” of Los Cabos by flourishing and growing harmoniously while preserving the balance between architecture and natural beauty. Palmilla Dunes is ideally located within easy walking distance to the only swimmable beach in the area, featuring the dreamy white sand of Palmilla Bay and the incredible views of the Sea of Cortez. The beautiful turquoise water comes alive during tourism season with whales, dolphins, and flying rays passing in plain view. Next door is the world-renowned Palmilla Golf Club, the first Jack Nicklaus design in Latin America, conceived with ocean views from every hole. The 27-hole course slowly takes you from the beach of the Sea of Cortez among canyons, arroyos with many residences at Palmilla Dunes facing the beautiful greens of the golf course. Landscape and stunning vistas are the perfect combination at the Palmilla Golf Club Designed based on the daily trade winds to enhance pinpoint accuracy, the course also challenges you and inspires you to appreciate the most difficult holes. That’s one of the reasons why The Palmilla Golf Club has been recognized as one of the top two courses in México and one of the greatest golf facilities in the world. For more information about the golf club, golf clinics or to book your next tee time, please visit palmillagc.com. Los Cabos has long been known to have some of the best residential developments in Mexico, but now, Palmilla Dunes looks to eclipse them all by setting new standards of luxury. By simply stepping into our facilities, you will feel an exquisite ambience with effortless style and comfort overlooking the Palmilla Bay. Anything but ordinary, an experience so uniquely refined there can be only one Palmilla Dunes. With its state of the art facilities, masterfully blended with open spaces and in one seamlessly exceptional development, Palmilla Dunes is the premier option. 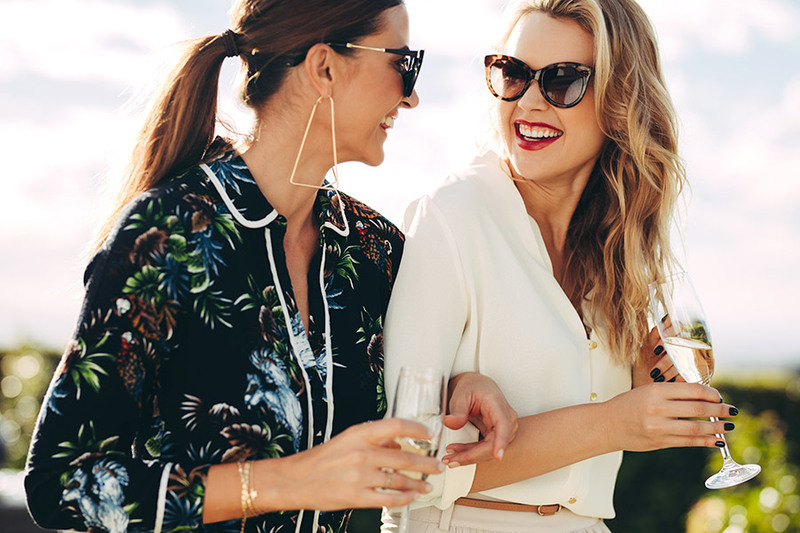 Lavishly produced, we speak to a sophisticated clientele with a passion for fine living, beautiful environments and, of course, exquisite homes – all elements of an extraordinary life, the Palmilla Lifestyle. 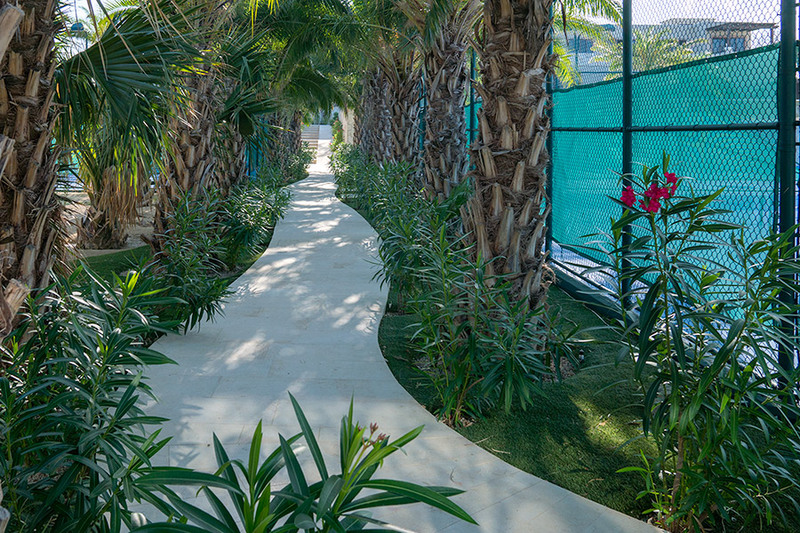 With the calming subtle gardens and delicately flanked by palm trees, our entry is automatically a refreshing palate cleanser to the daily routine, blending gracefully into the common areas that add to the Zen-like atmosphere. As you enter shrouded in lush greenery, you are met with a sophisticated but comfortable hideaway, a paradise of tranquility, a haven of serenity. Redefining the way we experience great living, Palmilla Dunes combines unique experiences representing a truly game-changing paradigm. For 4 decades, our developer has challenged traditional ideas of construction, finding an incredible balance between innovative techniques and timeless architecture and always having one thing only in mind: taking attention to detail to the next level to deliver an incredible product with beautiful spaces. When it comes to enjoying life, all of the means to pamper yourself are readily available. Our development makes it simple to achieve your ideal getaway, a cozy retail area and perfect eateries serve everything from a quick breakfast to romantic dinners, with a delightful afternoon snack in between. Our architecturally stunning properties are inspired by traditional Mexican haciendas and offer the ideal refuge for family or friends, who will find many opportunities to relax or celebrate. Indoor-outdoor living areas immerse you in nature with an alfresco BBQ area, ideal for entertaining friends and family. Facades slide away to access the unique and resplendently manicured gardens, the perfect spot to have a private yoga session or massage. Overlooking the lavish space of the living room terrace, the fully appointed kitchen is perfect for the family chef to create delicious cuisine and adds a green edge to the magnificent nature of the residence. The Penthouse units commands views over the captivating Palmilla Bay. You can enjoy the incomparable skyline from your deep soaking tub. We know that the right house and the right ambience is the most precious possession, that is the reason why from its inception, Palmilla Dunes has been designed with a series of unique facilities that are amalgams of design and wellness. The entire space feels open while also offering areas of seclusion. Imperious stone facades with lush gardens create an extraordinary ambience. At the Palmilla Dunes Club, our members can dive into the saltwater trend as our pool has been designed with wellness in mind. Sitting prettily along with beautiful palm trees and boasting private cabanas, it is the perfect chiller after a tennis round or enjoying a refreshing drink. But saltwater is more than it may seem. The salt-water pool supports your well-being. Daily baths relax and detoxify the body. And salt-water baths have proven to be beneficial for the health in times of convalescence and rehabilitation, after illness and injury, for problems of the musculoskeletal system, for metabolic diseases, and for diseases of respiratory and cardiovascular organs. Our mild salt pool is far gentler to the skin, hair and eyes providing an experience that´s beyond swimming. In addition, steam rooms and saunas will be available in the lockers room for relaxation after a challenging workout or a stressful day, but for a truly relaxing immersion, our jacuzzi has been designed to pamper you. 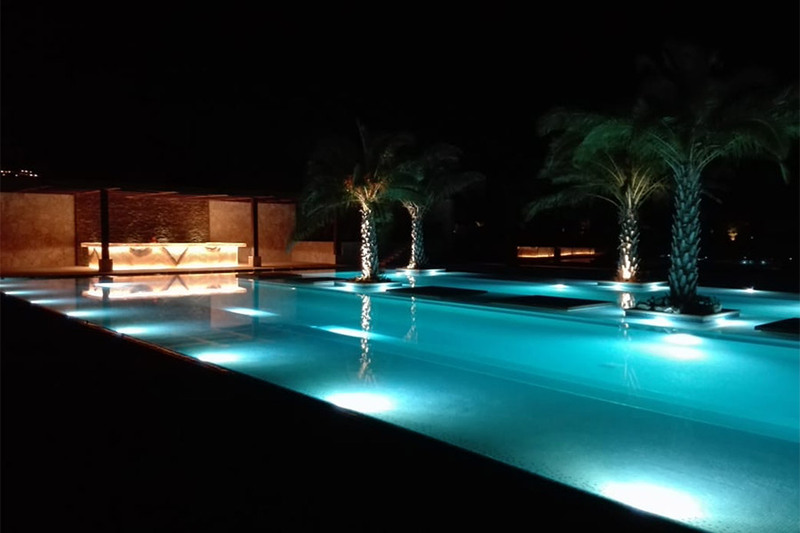 The Club´s pool is framed by hand picked tiles of rock crystal that lights astonishingly at night for a glimmering ambience. Our facilities also include children’s pool and kids’ club “Wonderland” where the little ones can spend quality time enjoying activities. Premises have bold design and playful spirit for a distinct identity and bonding experience. Enjoy a family-night playing tennis, pickle ball or a paddle tennis. Pickle ball is an easy, miniature form of tennis with plastic balls and underhand serves that can be played in singles or doubles and is a very social game. Very competitive and fast, and yet incredibly fun and humorous as you need to react quickly, while exercising without a a lowered risk of injury. We added this discipline into our sports facilities in order to bolster the health benefits of lower blood pressure and improved cardio fitness. But you can simply play for the social activity and pure fun. It is a great stress releaser! Picklers, as the avid players are called, says it is addictive from day one. On a smaller court played in doubles mode, there’s not much running, making it easier on the knees with less exposure to the elbows due to the lighter paddle and plastic balls. Don’t say we didn’t warn you about catching pickle ball fever as it has an enormous impact in people’s social lives! That’s one of the reasons why the Sports and Fitness Industry Association named pickle ball as the fastest growing sport in the US. Private or group sessions will be available, as well as tennis clinic or you may take part in our upcoming tournaments. Stay tuned! If our beautifully managed gardens are not enough relaxation for you, seek out our spa catering to wellness. Though multifaceted spa and treatment areas are the standard, our spa goes the extra mile. After a day of fun in the sun, a caviar party with a glass of champagne on hand is a must when having a treatment to boost your beauty. Treatments are a blend of modern and traditional therapies where you can indulge in therapeutic bodywork and rejuvenating sessions. You will find the perfect retreat and sauna to then pour a drink at the wet bar. Complete your journey by swimming at our salt-water semi-olympic pool or snuggle up in the private cinema. The club has been designed combining state of art facilities with advanced technology and unmatched attention to detail. Every element has been carefully crafted with our members´ wellness in mind. It is the perfect environment to enhance our members’ health and wellbeing, to relax, meet or socialize. Our gym showcases the latest advances in cardio, strength and functional equipment and has a group exercise studio that offers something for everyone; from Pilates and mind and body classes to high intensity training workouts. 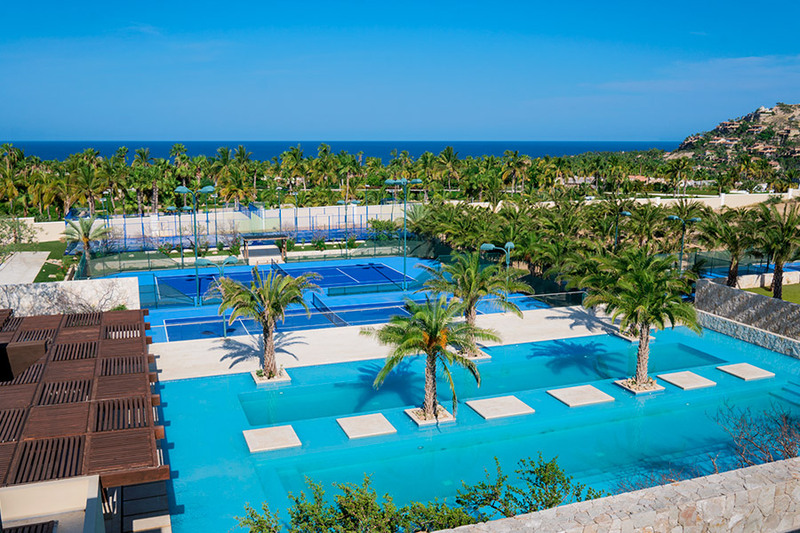 Whether a member want to experience the great outdoors, play a round of tennis, get their adrenaline pumping with a boxing session or just completely relax by the pool, everyone will find the perfect workout. And if you want to share The Club with your friends and colleagues, you can sign them into our dining and social areas to share The Palmilla Experience. Membership is “By Invitation Only”. The Club at Palmilla Dunes accepts a limited number of members through our thoughtful application and evaluation process. The criteria to apply is that you are extraordinarily interesting and interested! 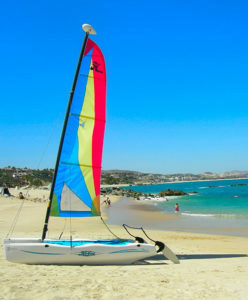 For more information, visit clubpalmilla.com. 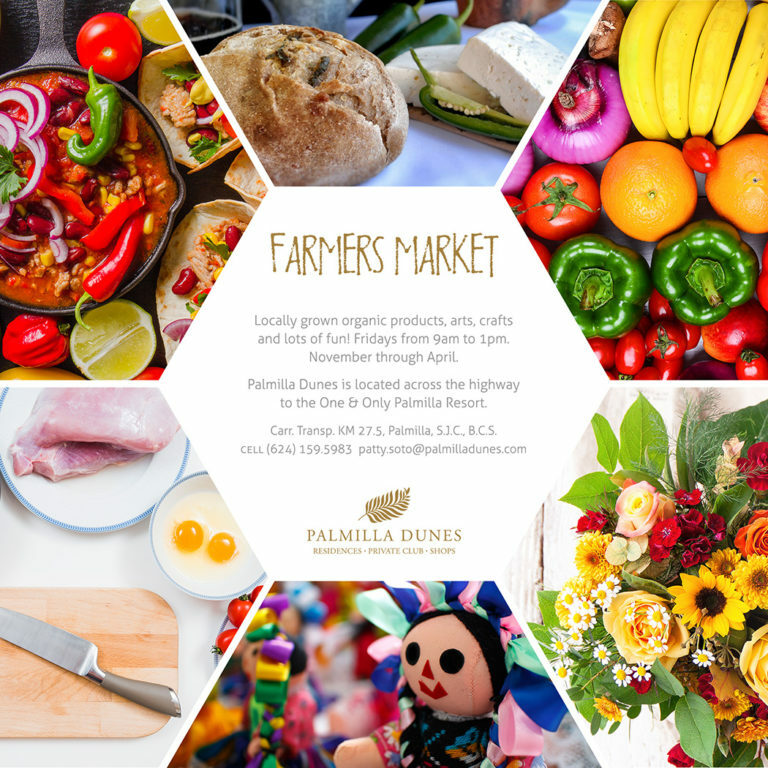 No matter the season, don’t miss the Palmilla Dunes Plaza´s event program and enjoy events including private art exhibitions, charity events, authentic Mexican market experiences among other exclusive happenings. 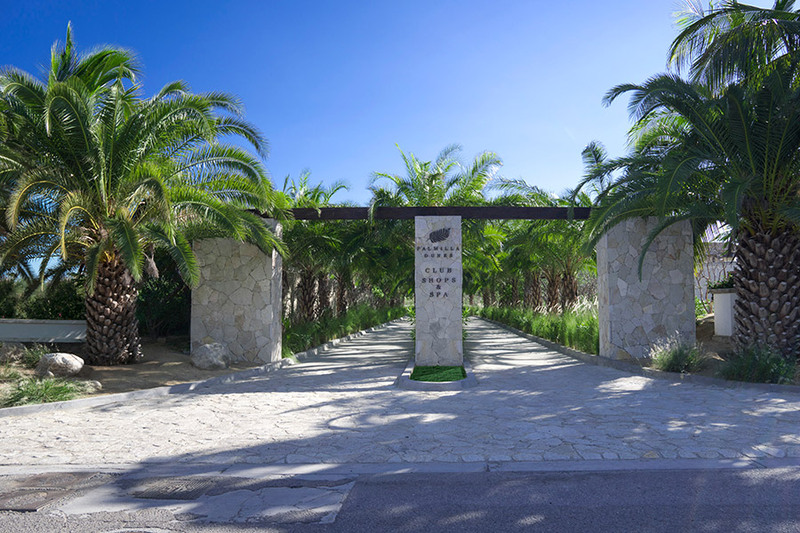 The Dunes Plaza, where everybody rushes to go is rapidly becoming the heart & soul of the Palmilla community. Plaza Dunes offers extraordinary culinary experiences with its outlets that are unrivaled throughout Los Cabos. Other features which are uniquely Palmilla Dunes are the sports bar, private movie theater and kids club. All these make Palmilla Dunes a realization of a dream to create a luxurious, ultra-exclusive place to live. Los Cabos, seaside paradise by day, sophisticated playground by night. We truly prove that the best things in life come in small packages. We have it all at our destination, sunset cruises, fishing trips, amazing excursions and so much more. But, what’s the best part of Los Cabos? Is it Cabo San Lucas, with its unparalleled night life, world class restaurants, iconic Land’s End Arch, underwater sand falls and exhilarating fishing adventures? Or San José del Cabo with its classic architecture and and downtown art district, its estuaries, international airport, and surf beaches? Being in the middle of everything is one of the many advantages of living in Palmilla. Right in our neighborhood, we are blessed to have a brand new private hospital, H+, with world class services for substantially lower prices than back home. These are just some of the reasons why Palmilla is home to a large population of retired citizens who live here part time, and also to locals (both Mexican and foreign) who are lucky enough to “work” here in Paradise. San Jose del Cabo´s estuary, has to be on your “to do” list. It is literally an oasis, one of the few natural freshwater reserves in the area, that was, in fact, the center of the development 300 years ago. This magical union between freshwater and the Sea of Cortez, creates an exceptional biodiversity, home to thousands of species. The estuary has an extension of 1.4 square kilometers. Even though is a protected area, some activities are available such as hiking or kayaking with professionally trained staff. Being located in the middle of a very important tourist destination in Mexico, its conservation is a real challenge but a very enjoyable day trip. Other activity that is a must, is to pay a visit to the San José del Cabo historic district with its colonial church surrounded by historic architecture, upscale restaurants and amazing art galleries (private viewings available). Make sure you visit our jewelers and silversmiths who provide classic hand crafted designs and modern creations, all with a Mexican touch. When you’re ready to truly explore, Cabo Pulmo, at The East Cape, is a protected area well-known for its white sand beach and majestic coral reefs, home to an abundance of marine life such as turtles, rays, sea horses and a wide variety of colorful fishes. The marine sanctuary offers a wealth of activities: head out to go snorkeling, diving or explore by kayak in the inviting and dazzling sea that Jacques Cousteau called “the aquarium of the world”. Patty Soto is a certified Los Cabos Expert and has been living full time in Cabo for almost 20 years. For inquiries please e-mail her at patty.soto@palmilladunes.com.